It was a short but intense experience. Over the past few months Philipp has done a great job researching the possibilities of extracting information from email, a field where there is a lot of work to do. What have you done in the internship? 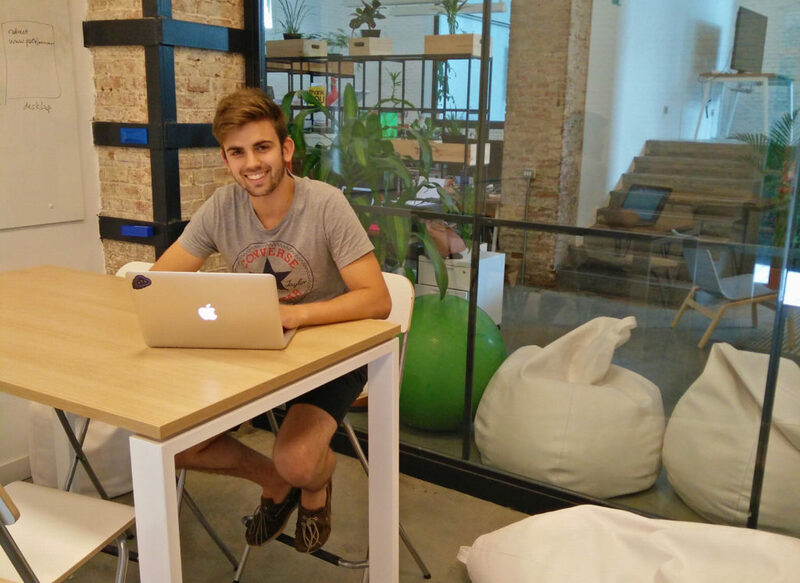 Philipp: After talks with my supervisor, Félix López, to define my internship goal, I was reading various papers. I began combining natural language processing techniques such as sentiment analysis, keyword extraction, and concept tagging, with a metric that would rate the importance of a relationship based on the frequency, recency, and direction of interactions. Putting all this into one graph would allow for several analytical queries. With this, you could find out who your most relevant contacts are and how the sentiment of the emails you wrote with that person has developed over time. 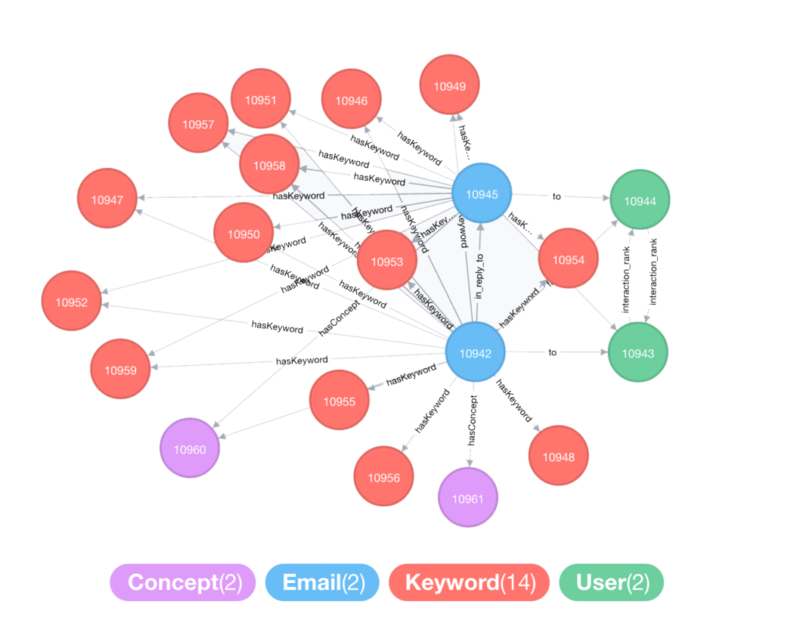 You could also find out which concepts, or topics, connected the most people and which people they connected. This task was a lot of fun for me. It made me realize how much information about relationships is hidden in email conversations. What is it like to work at ShuttleCloud? The first one was the “daily” meeting, where everyone briefly explained what they did the previous day, what they were going to do that day, and what problems they were facing. This way the team was always in sync and could help each other out. The second one was the “learning” meeting. In this meeting, the team discussed an article or a book excerpt that everyone read during the day. We continuously augmented our knowledge in topics that may not have been directly related to our daily tasks, at that point. At ShuttleCloud there was a great deal of flexibility in working hours as well as in work location. Basically, you could work whenever you wanted from wherever you wanted. Most of the time I still ended up in the office, because it’s just an awesome office and I liked being around the team. However, this flexibility allowed me to easily coordinate my private and university life with my work. I also spent some good times with the team members outside of work. We would go to bars to watch football games, or just spend time in various Spanish restaurants in the area. It was always great fun. 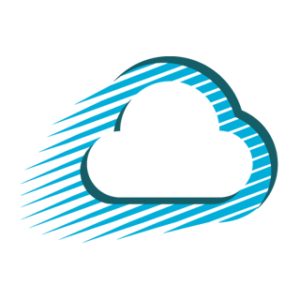 Philipp: Coming from an enterprise environment, it was really refreshing for me to work at ShuttleCloud. I spent more time productively working and learning, and way less time with administrative tasks. Additionally, the flexible approach to problem-solving here at ShuttleCloud saved a lot of time. I can recall countless frustrating hours working in other places, doing a task with a tool that just wasn’t the best fit for that task and knowing that there was a better one out there. ShuttleCloud’s approach left time for learn more and for fun activities like beating Angel (a co-worker) in FIFA on the Playstation 4 that we have in the office, or watching matches of the UEFA EURO 16 while still getting stuff done. What Makes an Office a Better Place to Work? ← What Makes an Office a Better Place to Work?